Introducing the newest P2200 PowerSmart Series™ inverter generator. 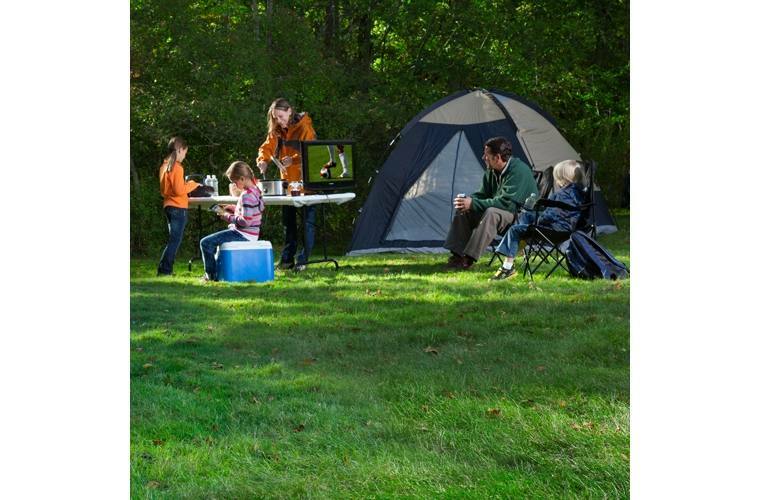 Designed with camping and tailgating in mind for quiet, lightweight and efficient power to easily enjoy the little conveniences of home anywhere you are – lights, fans, a coffee maker, laptop or TV. Now equipped with parallel capabilities - this provides tailgaters and campers with the additional power needed to run a RV’s HVAC unit, while simultaneously keeping the lights on, cell phones charging and music playing. Inverter Technology: Produces smoother power for sensitive electronics such as laptops and gaming systems. 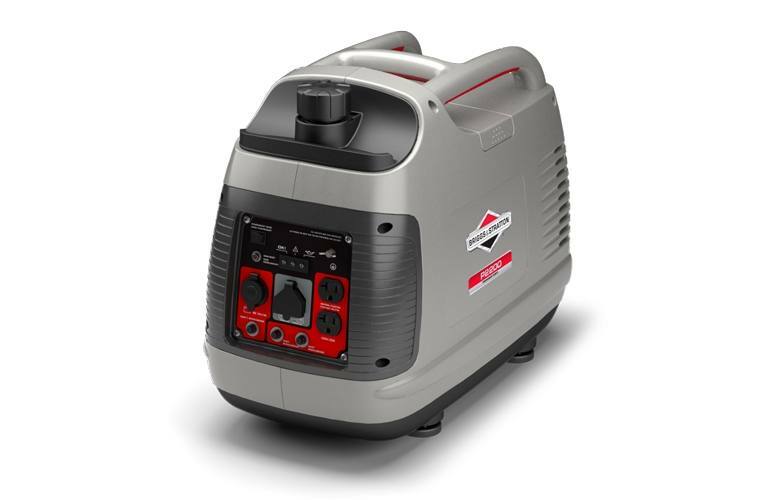 A Name You Can Trust: Built by Briggs & Stratton, this reliability and performance is backed by over 100 years of innovation. Convenient Carrying: An H-handle design lets one person easily move the light generator when needed, or also allows two people to conveniently share the load. 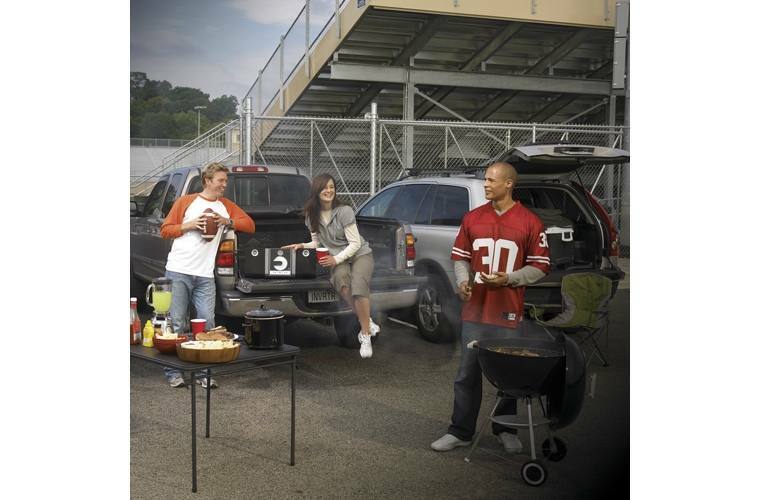 Built To Go Anywhere: A lightweight design and quiet generator operation makes this the best backup power solution for tailgating, camping, outdoor recreation and emergency power. Your Pick of Outlets: A convenient control panel includes three outlets (one DC and two household) and a USB adapter, offering enough flexibility to power an extensive combination of lights, music, TVs, crock-pots, blenders, personal electronics and more. 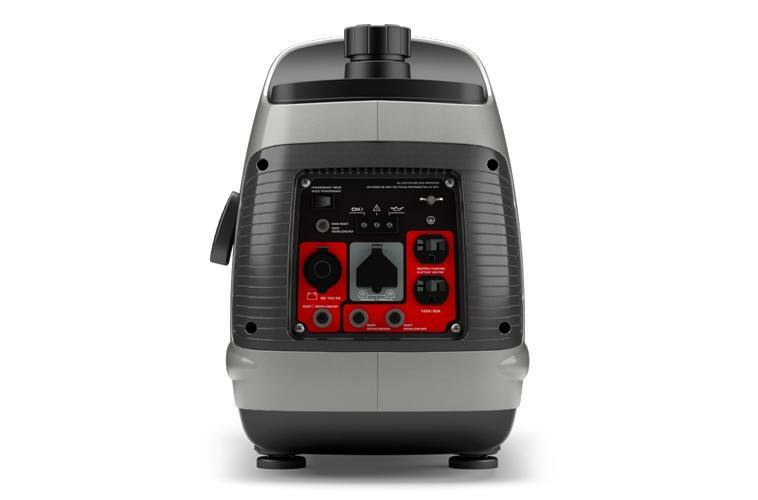 Expandability That's Built In: A dedicated parallel outlet lets you connect to another PowerSmart Series P2200 or P3000 generator to create an even stronger power source. 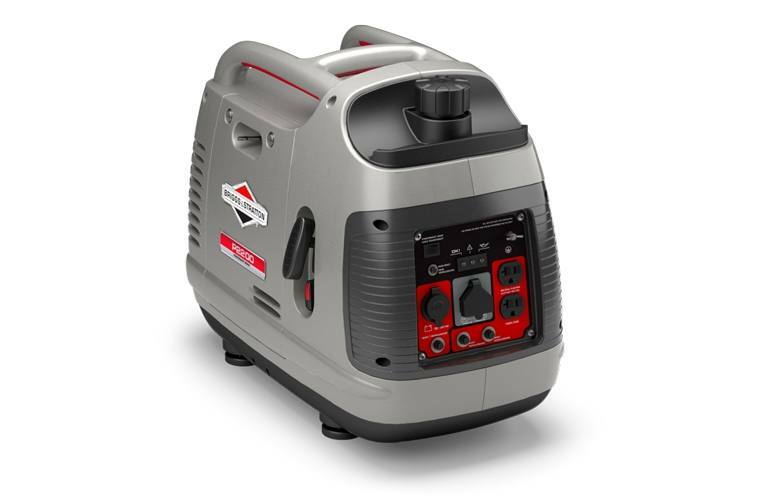 PowerSmart™ Series Portable Power: Delivering 1,700 running watts and 2,200 starting watts, this compact and light generator offers big backup power potential. Quiet Portable Generator: At 59dB operating volume, it’s quieter than a normal conversation, so it blends into the background of social situations. Safe For Sensitive Electronics: PowerSmart™ inverter generator technology automatically adjusts the engine speed to protect sensitive electronics like smart phones, tablets and laptops.